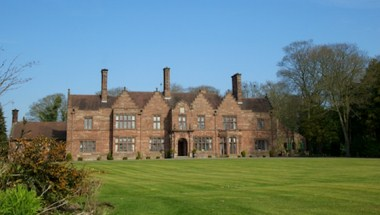 Wrenbury Hall is an idyllic country manor house set in the heart of the beautiful South Cheshire countryside close to the historic market town of Nantwich. 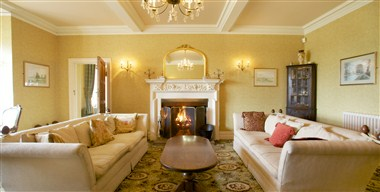 It is the perfect setting for a wedding, a corporate event or a family party. 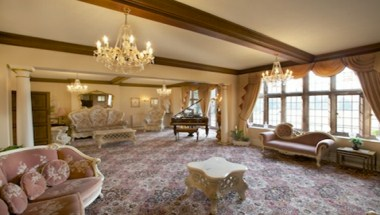 We cater for small weddings of 60 guests to weddings of 300 guests within the Hall. 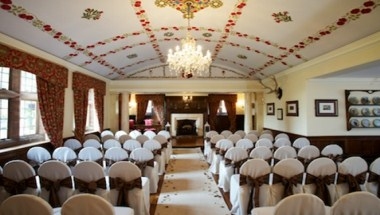 The Oak Room makes the perfect setting for a Civil Ceremony or Civil Partnership. 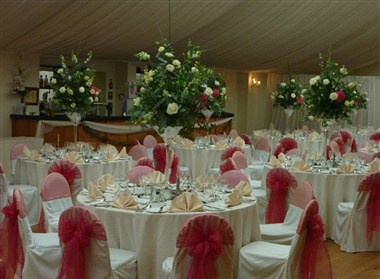 We welcome Special Celebrations, Charity Events and Product Launches Luxury Marquees may be put on the front lawn for larger Asian weddings.